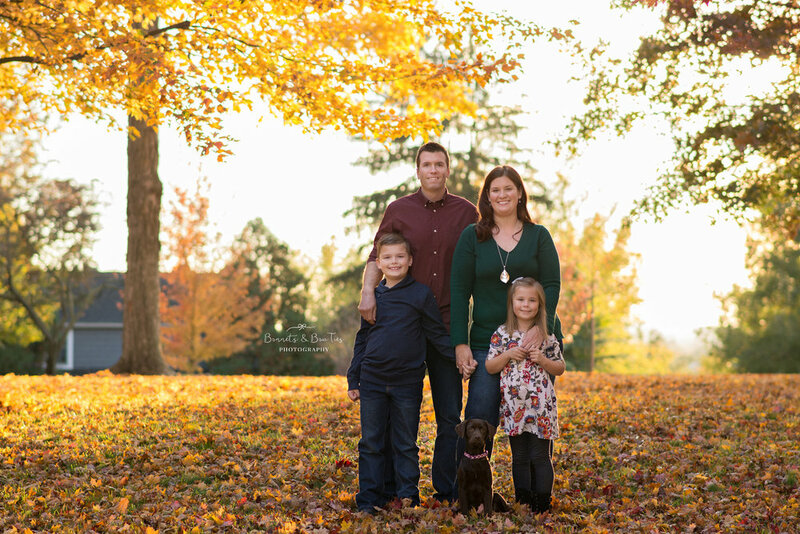 Family sessions begin about ninety minutes before sunset. This ensures we get that wonderful golden light that I love! I work with my clients to find a beautiful location, both filled with color and light! Pricing for one-hour long sessions begins at $350 + tax for 4 to 5 people in one family. You are able to receive photos of the family together, individual photographs of each child and also those sibling photos that we all love. 10 to 15 full resolution images delivered on a flash drive are included in this price.